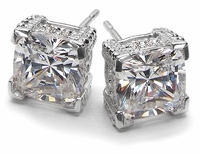 Ziamond earrings are a definite must have in every ladies jewelry wardrobe, but what about the men? 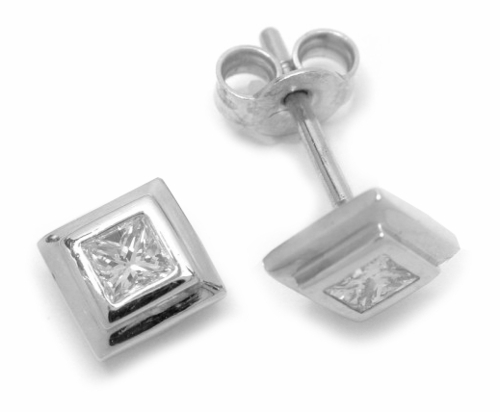 More and more men are sporting pierced ears and it a sure fact that more men are wearing earrings. 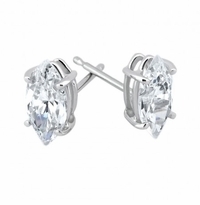 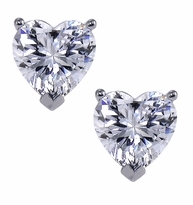 Ziamond cubic zirconia men's earrings are an amazing option for men that want to wear great diamond look earrings without having to spend the money for mined diamonds. 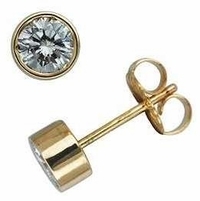 All Ziamond cz men's earrings are set in solid gold or platinum so they are perfect for daily wear and with the many styles Ziamond offers, we are sure to have an earring design for every taste. In addition to a large selection, remember that Ziamond makes all our own jewelry and we are a jewelry manufacturer, so if you don't see what you are looking for, simply call us or live chat with a representative to get a quote for that design of your dreams.